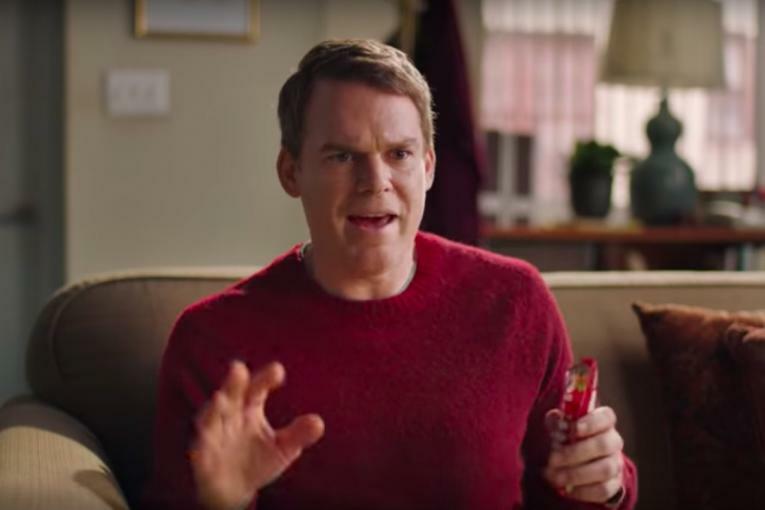 For the second consecutive year, Skittles is not airing a TV spot on football's biggest stage but aims to have a big marketing presence for Super Bowl Sunday. 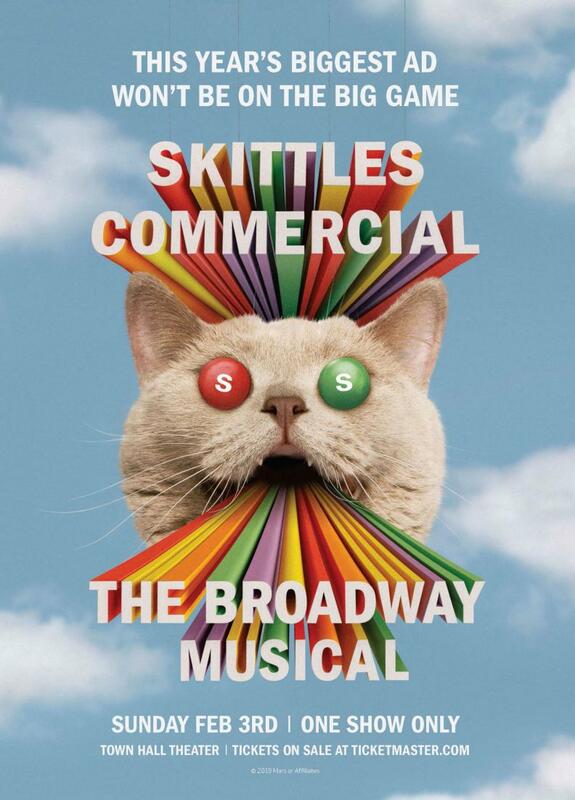 The Mars Wrigley Confectionery brand is selling tickets to a 30-minute show called "Skittles Commercial: The Broadway Musical" that will have one performance on Feb. 3 and will feature a celebrity to be named later. 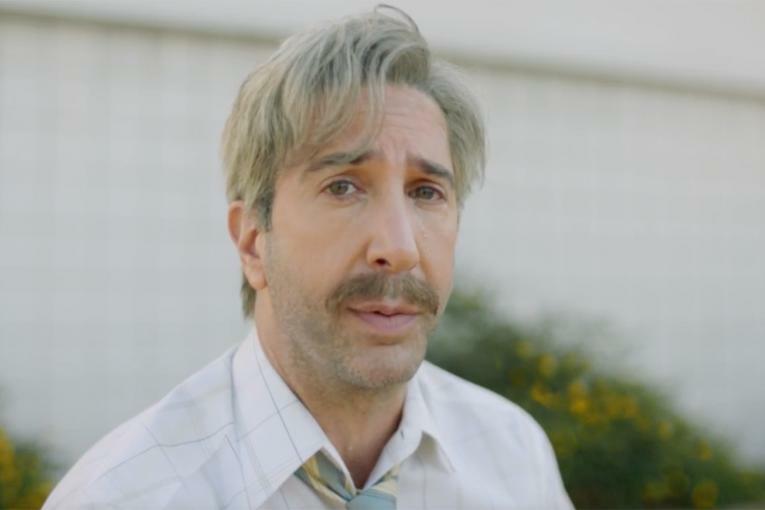 Super Bowl spots were recently a trend for Skittles. 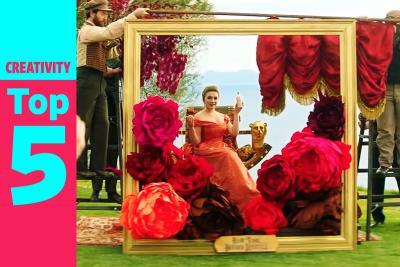 The colorful candy brand ran three consecutive big game ads from 2015 through 2017, ending with "Romance." 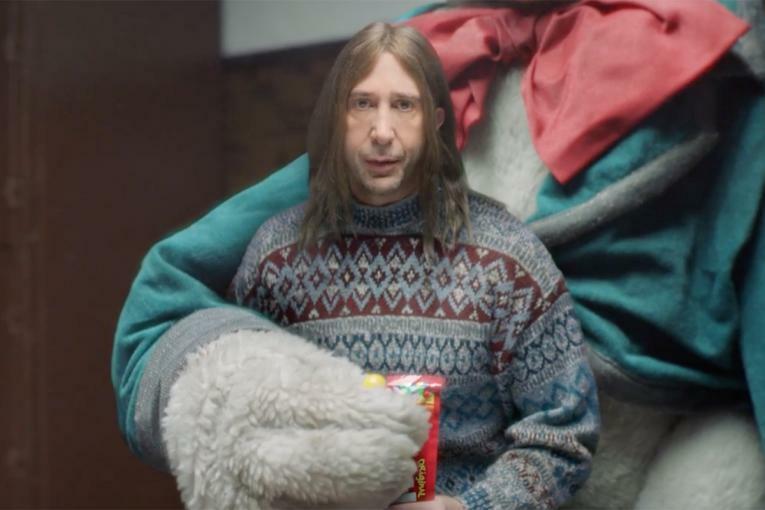 In 2018, Skittles showed its "Exclusive the Rainbow" commercial starring David Schwimmer to only one guy on Super Bowl Sunday. 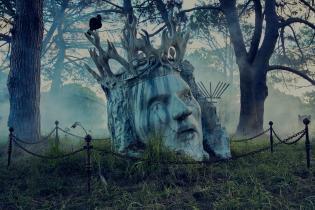 The concept, which included teasers, generated plenty of buzz and received accolades that included 10 Cannes Lions. 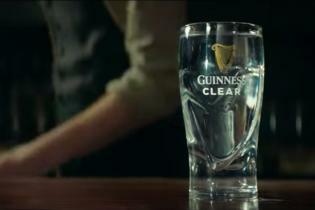 "We saw some pretty great results from last year. We thought we offered something that was truly, uniquely Skittles," said Debbie Litow, Skittles' brand manager. Now, she's bringing the colorful candy brand to the stage. 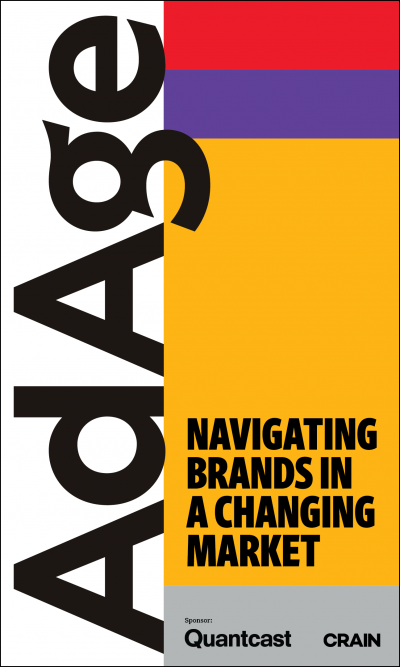 Skittles is once again working with DDB on its project. For Litow, it's a bit of a return to her childhood. She recalls enjoying Broadway shows as a kid. During her first outing, when she was just four years old, she recalls dancing and singing in the aisle at "42nd Street." 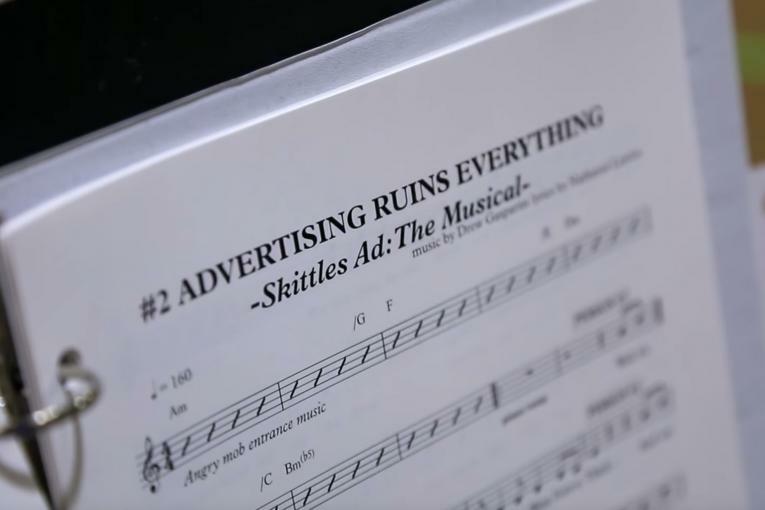 People filling the 1,500-seat theater at New York's Town Hall on Feb. 3 will get a first-hand look at "Skittles Commercial: The Broadway Musical." The show is being written by Pulitzer-finalist playwright Will Eno, in partnership with DDB Worldwide. It features a 17-member cast and will include original songs backed by a live band, Skittles said. There are plans for lots of content leading up to the event, including announcing a celebrity who is set to star in the show. And with the show beginning at 1 p.m. EST on Super Bowl Sunday, Skittles will have plenty of time to get clips ready to run online later that day. Proceeds from sales of the tickets, which range in cost from $30 to more than $200 apiece, will go to the nonprofit organization Broadway Cares/Equity Fights AIDS. Mars Wrigley also plans to donate up to $50,000.